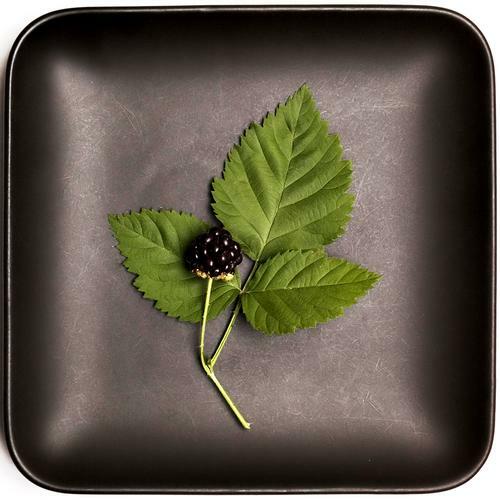 'Blackberry' by Lev Tsimring - DPC Prints! This photograph originally appeared in the Naturally Framed Challenge. Parallels of Family, Darkness, and Light.